This Week On SoS: Which DC Show Should I Binge Immediately? This week on SoS we continue our “Best of the Best” with the DC TV Universe. Which DC created show should I binge immediately? 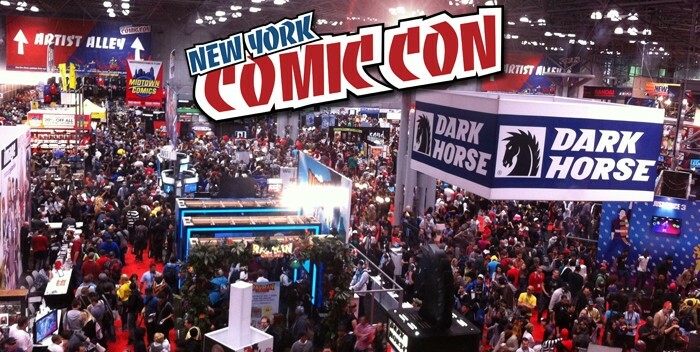 PLUS: We begin our NYCC preview with the following questions: Is the #ComicCon bubble about to burst?